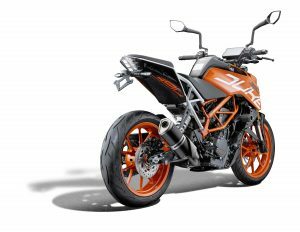 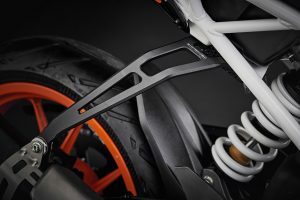 Evotech Reveals KTM 390 Duke Accessory Line! 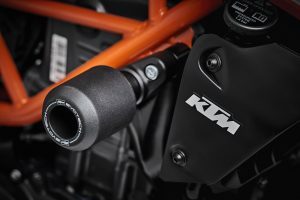 The parts look beautifully made, and while not performance based per se, will add some bling to the nutty little KTM. 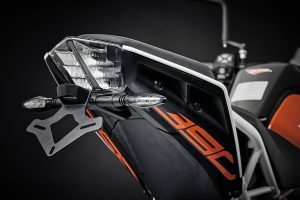 Previous Post:Top Motorcycle Helmets – 11 Of The Best! 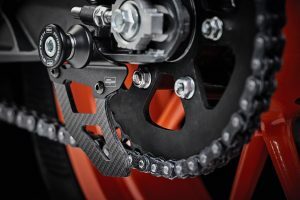 Next Post:Watch – Suzuki GSX-R1000R Superstock build – Part One!